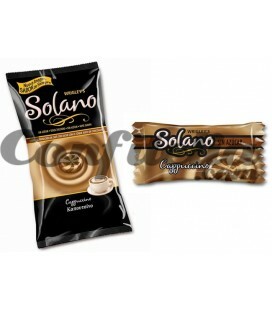 Delisuit Creme sugarfree 65 grs. 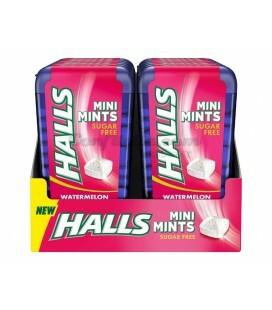 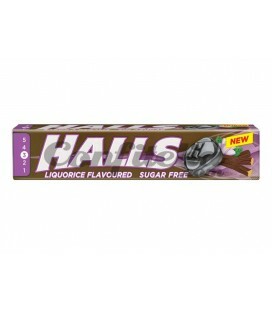 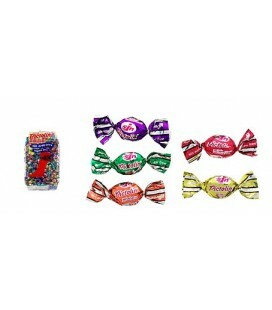 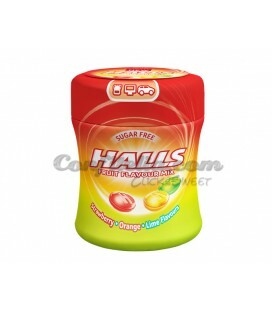 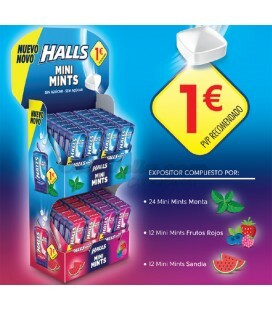 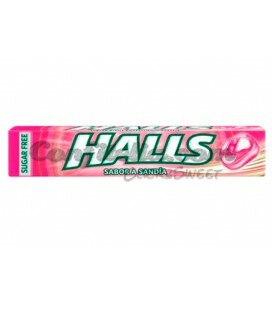 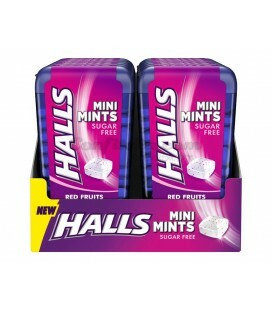 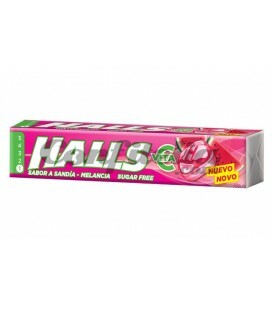 Halls Fruits candy box - BOX OF 6 BOTTLES. 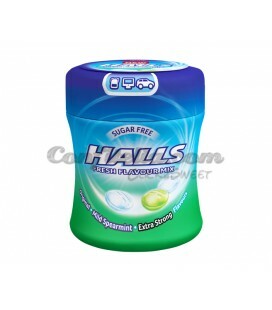 Halls Fresh candy box - BOX OF 6 BOTTLES. 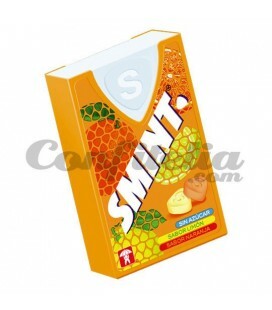 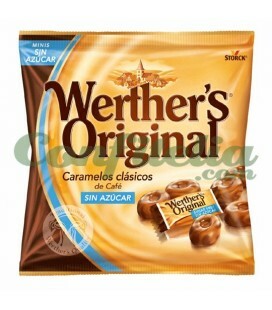 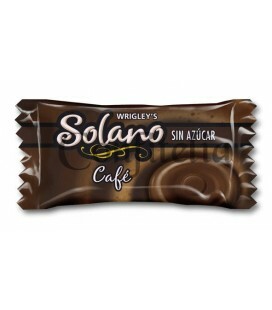 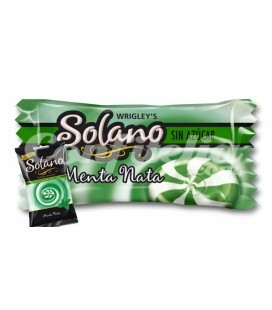 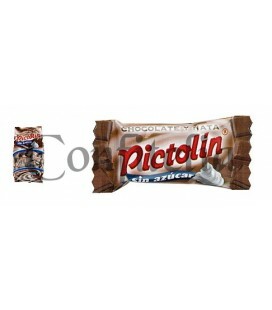 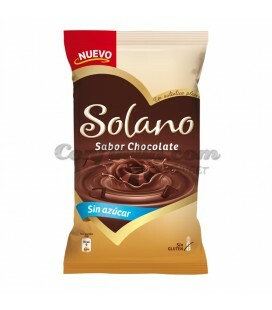 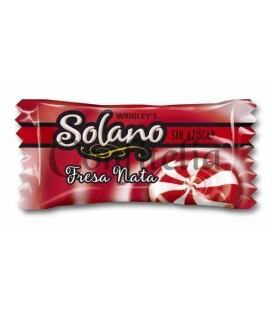 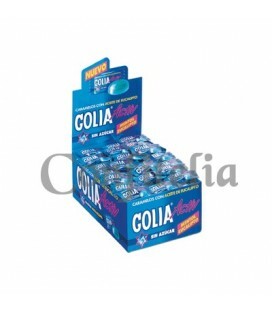 Solano chocolate candy - PACKAGE OF 300 CANDIES. Halls Honey and lemon sugarfree candy - BOX OF 20 STICKS. 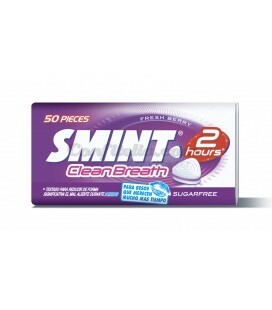 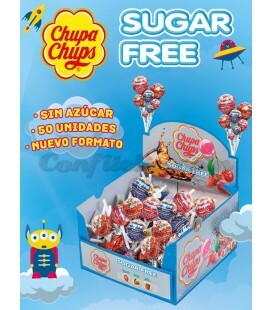 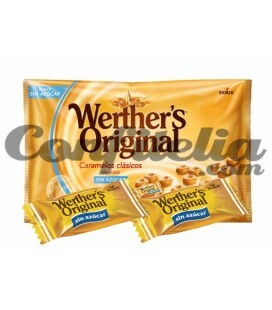 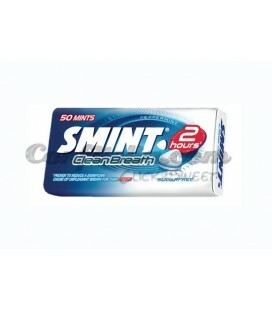 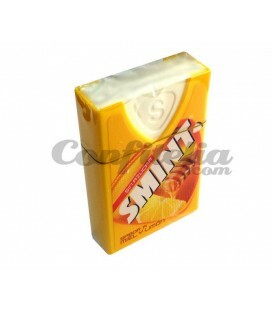 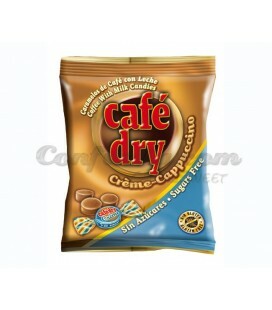 Cafe Dry Creme sugar free candy 65 grs. 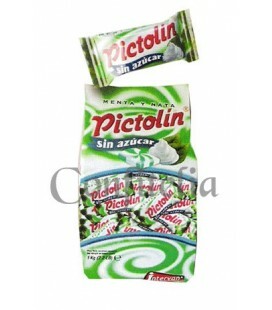 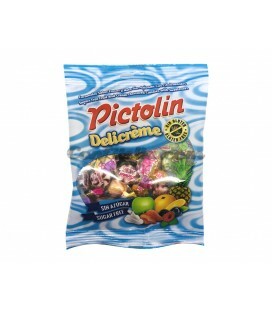 Honey and lemon Pictolin sugarfree candy 65 grs.